Sometimes called the color matching module (CMM), the color management engine interprets ICC profiles. Acting as a translator, the color management engine converts the out-of-gamut colors from the source device to the range of colors that can be produced by the destination device. The color management engine may be included with the CMS or may be a separate part of the operating system. Translating to a gamut—particularly a smaller gamut—usually involves a compromise, so multiple translation methods are available. For example, a color translation method that preserves correct relationships among colors in a photograph will usually alter the colors in a logo. Color management engines provide a choice of translation methods, known as rendering intents, so that you can apply a method appropriate to the intended use of a color graphic. 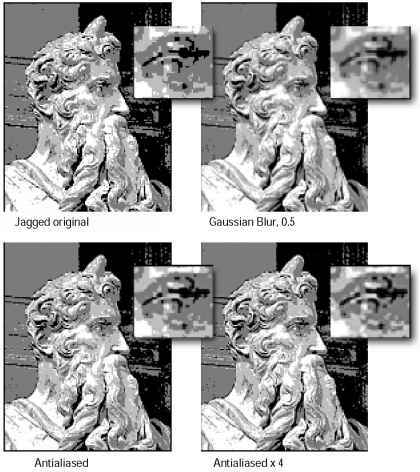 Examples of common rendering intents include Perceptual (Images) for preserving color relationships the way the eye does, Saturation (Graphics) for preserving vivid colors at the expense of color accuracy, and Relative and Absolute Colori-metric for preserving color accuracy at the expense of color relationships.